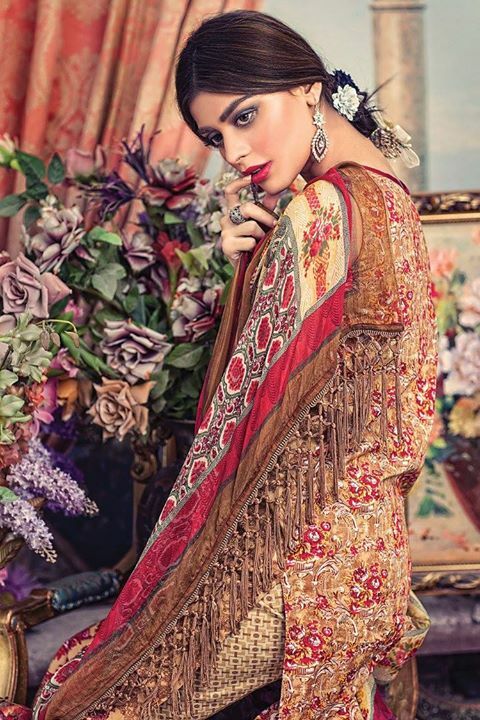 The most awaited ethnic by outfitters cambric unstitch fall collection 2015 is ready to launch on 18th September 2015. 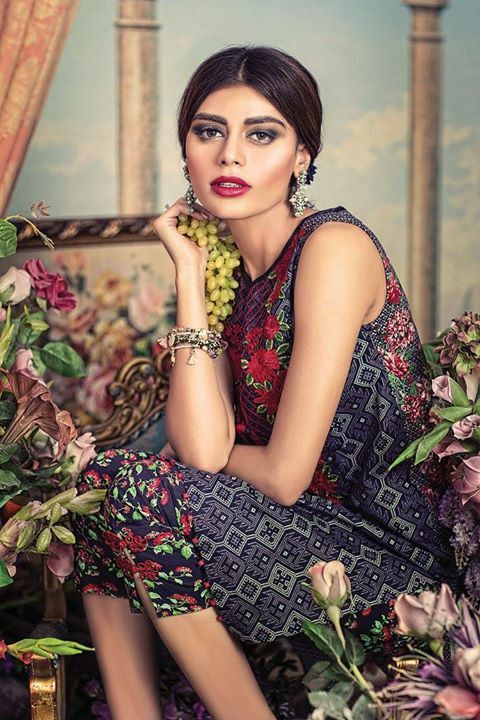 Ethnic by outfitters cambric unstitched fall collection 2015 has delicate for Eid-ul-Adha 2015. 2 pieces and 3 pieces unstitched cambric cotton suits are presented in Ethnic by outfitters cambric fall collection 2015. 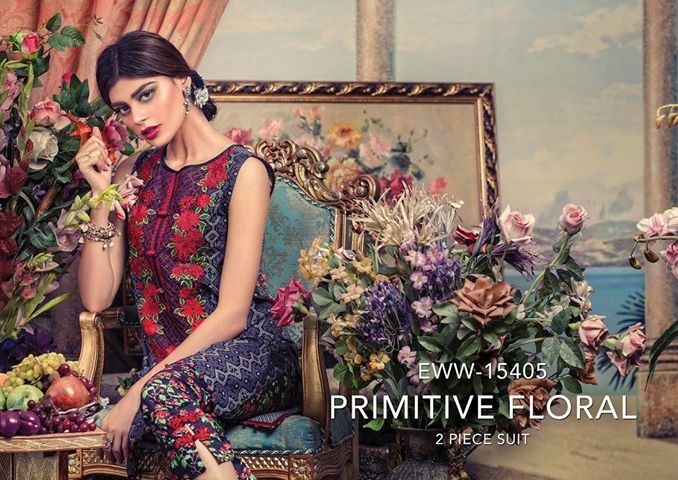 Ethnic by outfitters cambric fall dresses 2015 have been adorned with bright bold shades, floral, blossom embroidery patterns and modern silhouette. 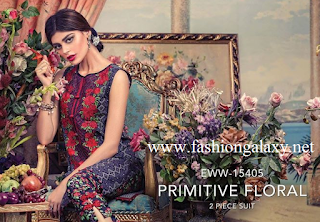 Ethnic by outfitters fall cambric collection has rich with causal to formal wear outfits for women. Girls to women can find lovely dresses for their fall/autumn wardrobe from Ethic by outfitters cambric fall collection 2015. Ethnic by outfitters cambric fall collection 2015 has wide variety of comfortable as well as classy dresses for eid-ul-adha 2015 event. 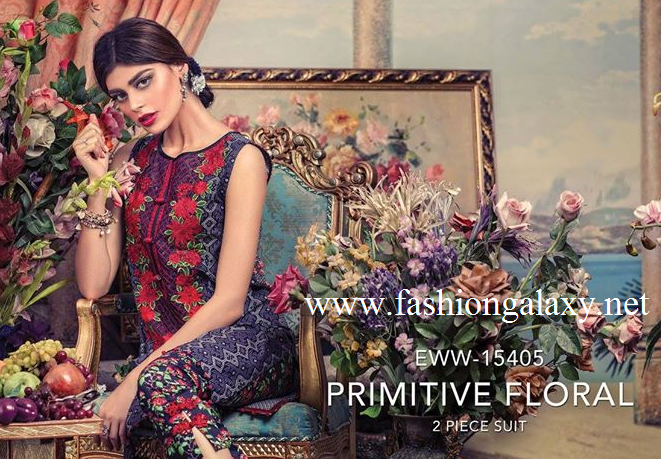 Let’s view Ethnic by outfitters cambric fall collection 2015 for women.